These are the only kind of snowmen that won’t melt in the December sun. 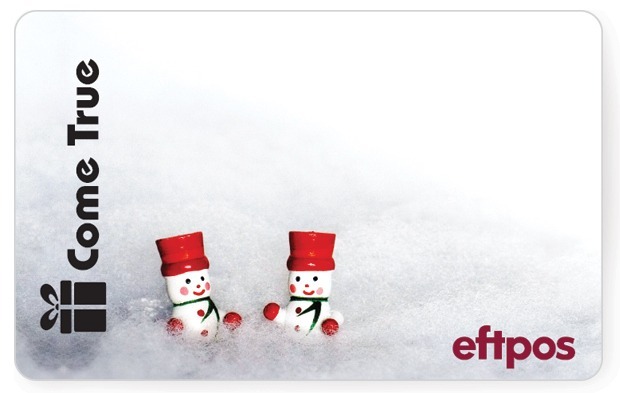 Our eftpos gift cards can help you stay cool and avoid the dreaded Christmas meltdown. These cards make the most versatile, most appreciated gifts and incentives. 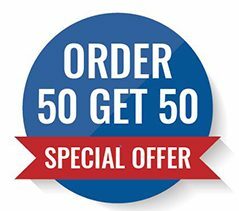 Whether it’s part of a campaign to drive sales or to thank hard-working staff, these cards are the ultimate one-size fits all solution. Everyone appreciates a little extra cash — these cards give you a secure, branded way to give that gift. These cards are limited edition. And they were very popular last year — one of our best-selling cards! They are one of our co-branded cards, with ample space for your logo in the top right-hand corner. We can even offer custom-branded wallets to match, or even accompanying letters.